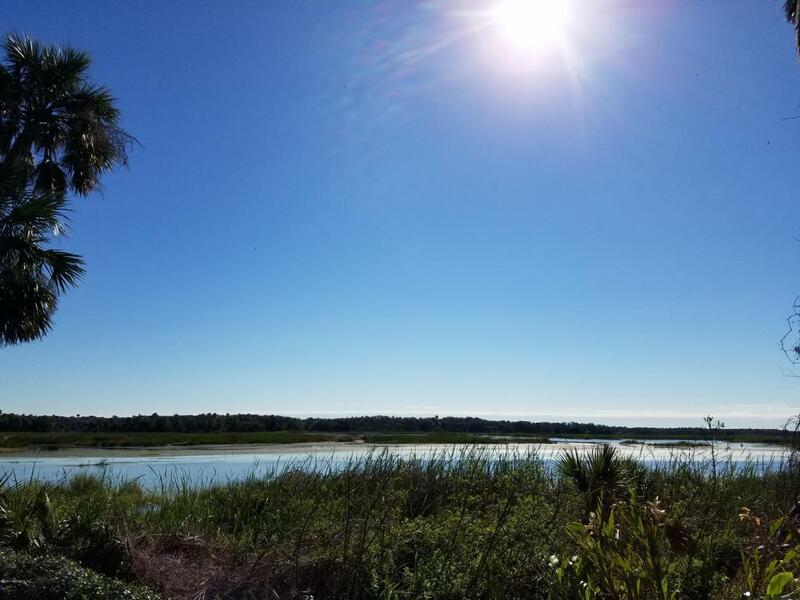 At the end of a private road about a mile from the Beach lies this secluded .55 acre estate with deeded access to the Guana River. Much of the surrounding environment protected by the State of Florida, the "Guana" is known for its beautiful scenery and diverse wildlife.This property has been settled for thousands of years beginning with the Timucua Indians, later occupied by Governor James Grant of British East Florida, and settled again in more recent decades during the early development of Ponte Vedra Beach. 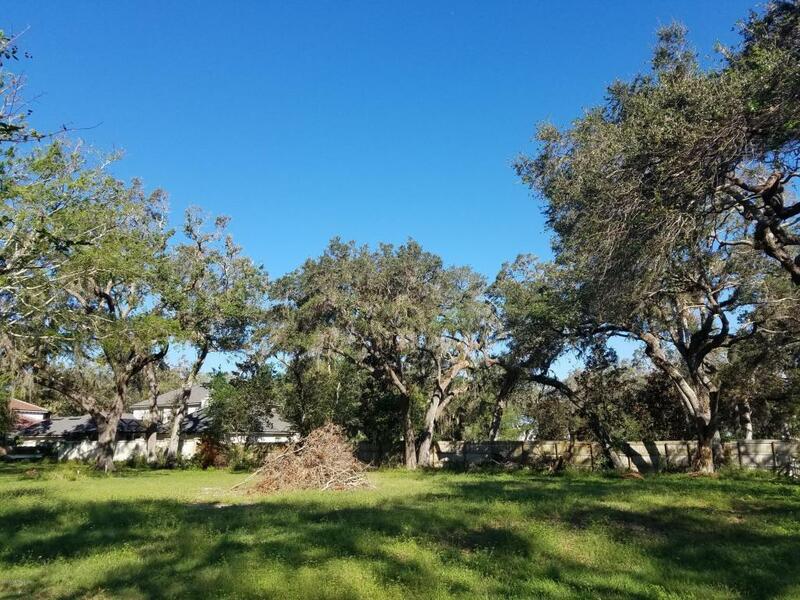 Originally platted for "fishing and hunting" camps, the structures that occupied this property have been torn down and the parcels aggregated to form a much larger estate homesite.The redevelopment of properties along Guana Drive and Neck Road has resulted in many beautiful, multi-million dollar custom homes surrounded by majestic oaks and palms. 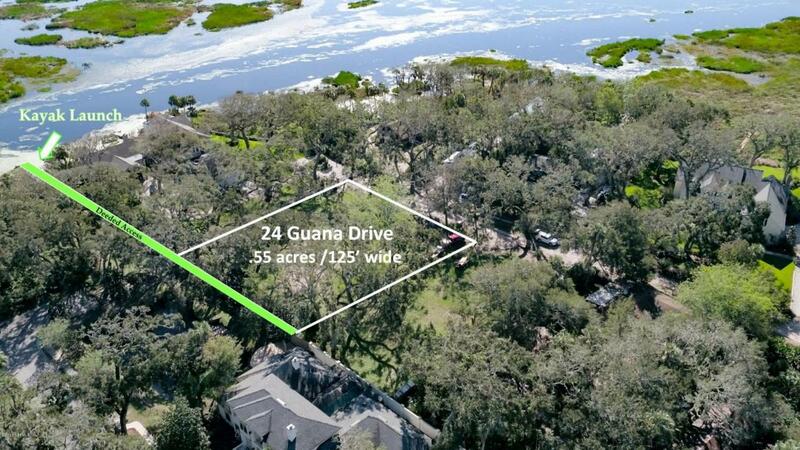 A true hidden "gem", this property not only offers views to the Guana River but it is also served by A-rated Saint Johns County schools including Ocean Palms Elementary, Landrum Middle School, and Ponte Vedra High School. 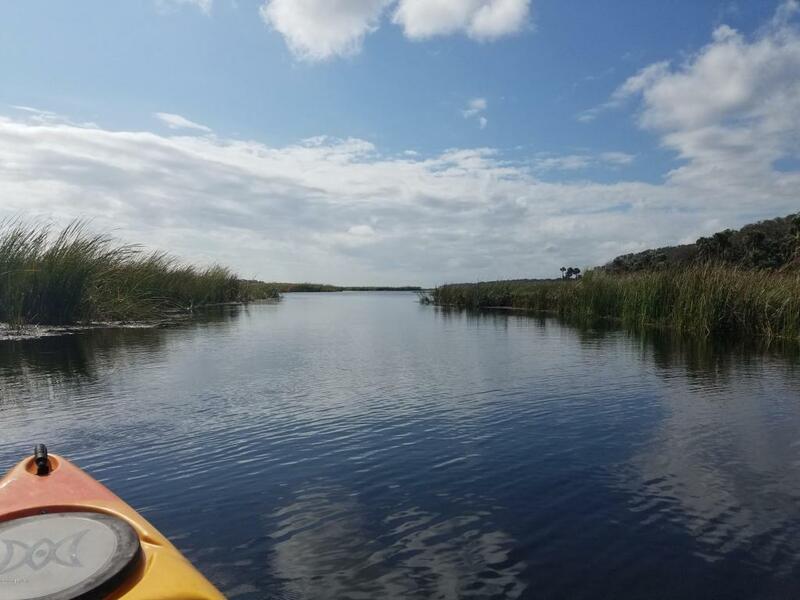 Deeded access to the Guana River is provided by a five foot easement that runs along the rear of the property which allows for the launch of kayaks, canoes, and paddleboards.